This is just the beginning for the safety breakthrough. Vehicle-to-vehicle communication may be the most significant safety innovation since the seatbelt. Experts have claimed that since the beginning, stressing the importance of the technology in a world with more cars on the road than ever before. Manufacturers have been developing these systems over recent years, and now, Cadillac is the first to introduce the equipment in their 2017 CTS sedan. Starting this month, Cadillac will implement V2V communication in each CTS they produce. 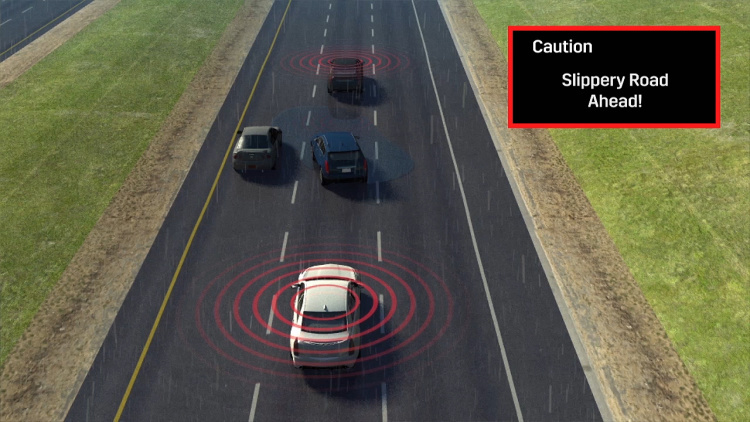 The technology allows the cars to "talk" to each other and relay information on road conditions as well as potential accidents within 980 feet. It will be able to translate information to other CTS sedans on the road including hard braking, direction changes, and vehicle location. This is especially useful in hazardous situations. 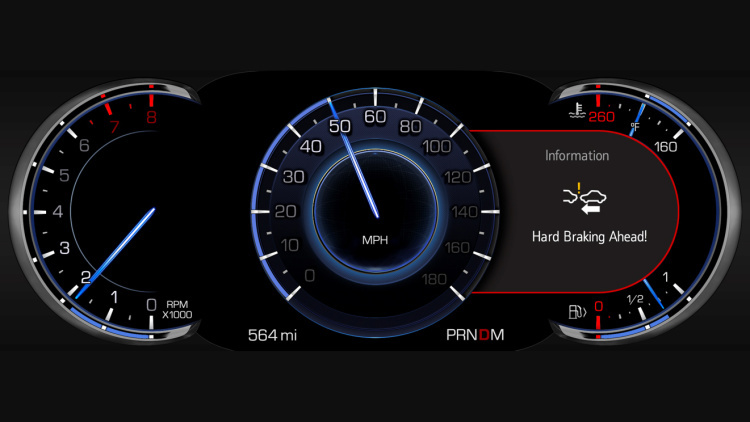 In the event of a traffic crash, the CTS will warn drivers through the digital display or instrument cluster of oncoming dangers as well as interlink with the rest of the car's active safety features to prevent an even larger accident. 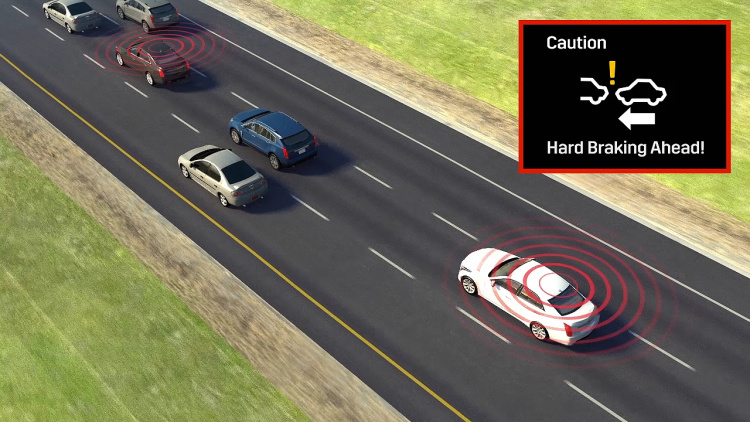 When paired with automatic emergency braking and other tech of the sort, your CTS will be able to steer you away from danger by analyzing a variety of parameters. As for now, the technology only allows CTS models to communicate with each other. It's an exclusive bit of kit that was allowed by the government, who wants the technology to be standard by the year 2023 in every car. Forthcoming advancements will allow cars of different makes to use the same system, making safer roadways for everyone. Audi is already experimenting with Vehicle-to-infrastructure communication in Las Vegas, making for a connected cars and traffic grids. All of this could help reduce human error, a factor that made up for 94% of road accidents last year. As for privacy, the Cadillac system does not contain any firewalls to protect information. With that being said, the cars also don't retain any driver intel, reducing the likelihood of privacy breaches.